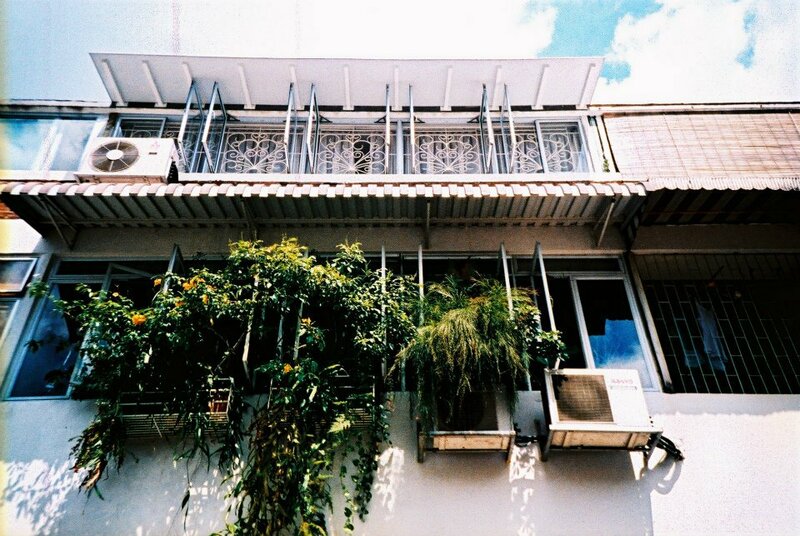 As one of Singapore’s oldest housing estates, Tiong Bahru has developed into a much-desired enclave that pits custodial heritage against a movement that patronises a modernised vintage. 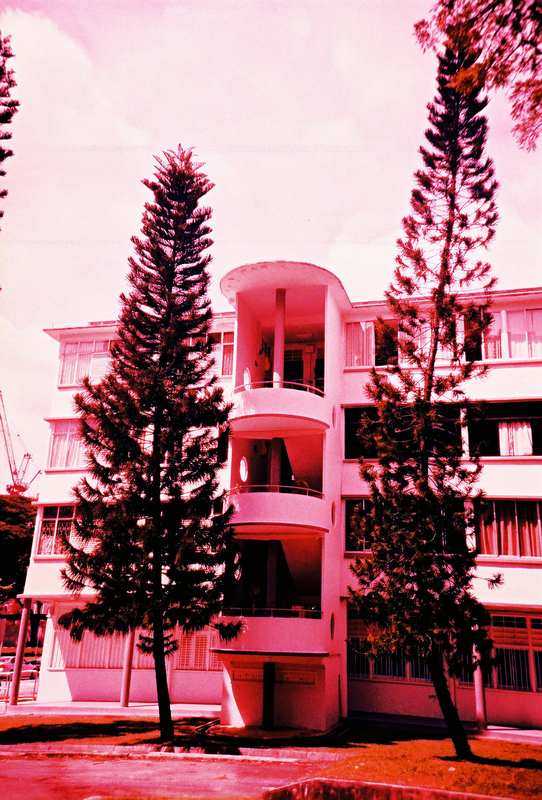 Built in the 1930’s under the Singapore Improvement Trust (SIT) programme , the flats around the estate were constructed to appeal to the upper ranks of society during pre-WWII periods, with rounded balconies, spiral staircases and flat rooftops the choice of architectural appeal. 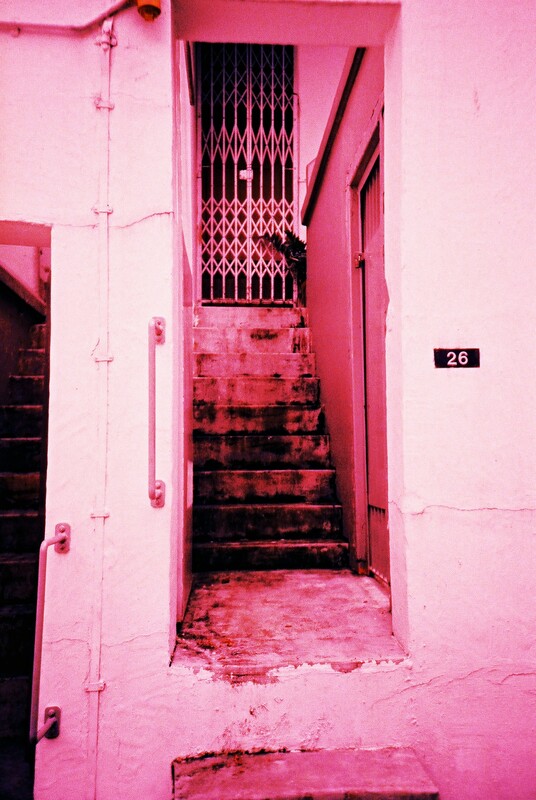 A popular location for the rich and their mistresses alike, Tiong Bahru was also commonly known as Mei Ren Wo (den of beauties) and was also home to air-raid shelters and many post-war baby boomers. 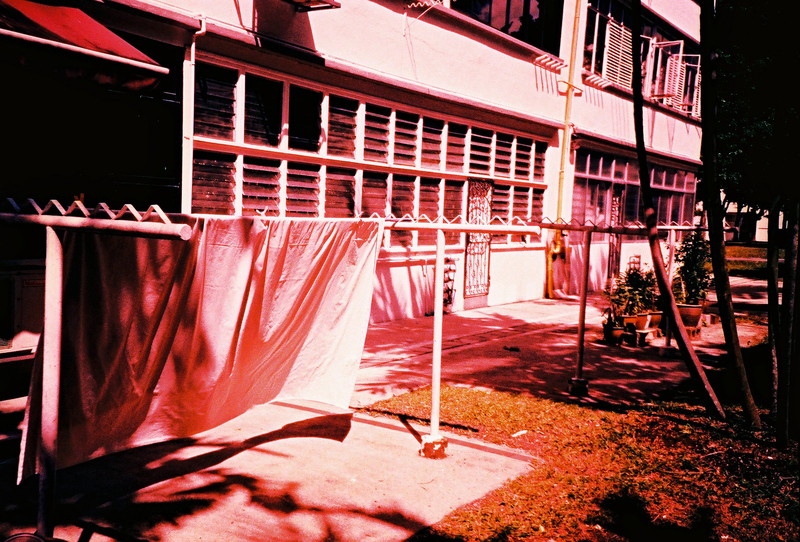 While the Tiong Bahru market still holds steady in its provision of famous and affordable food for the masses, traditional provision shops like Guan Hin that opened in 1955 are now relegated to become nothing but an adjacent space to the various cafes, restaurants and other designer establishments that mark their wares at exorbitant prices they deem the term ‘vintage’ should be made worthy of. Yet for all the glamour that these new establishments provide, there is still a distinct distinguishment in the conversations between the past and the present. At Forty Hands where South African roasted coffee accompanies your wholegrain sandwich and truffle fries, conversations revolve around the present and the future of the urbanised life we have undertaken in a #hashtag laded world, whilst at the neighbouring coffee shop down the road it is the past that is bespoken while sipping coffee strained from the traditional sock and accompanied by hearthy kuehs. It is at this coffeeshop that I conscientiously eavesdrop on two genetleman in their best bermuda-Saturday polo tee combo. 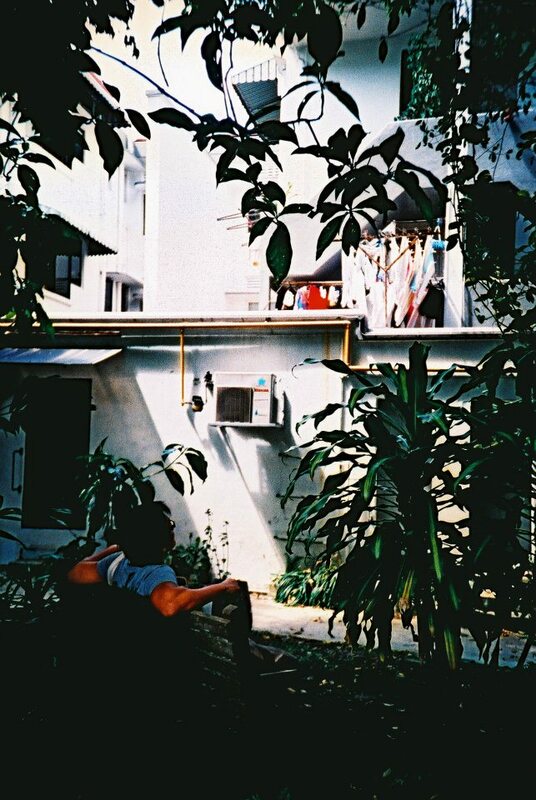 Their conversations divulging on the past gangland warfare in Tiong Bahru during the 60’s, and how residents adopted a self-imposed curfew to prevent any incidences with the Ang Peh Hor gang that governed their territory well before the introduction of any GRC. 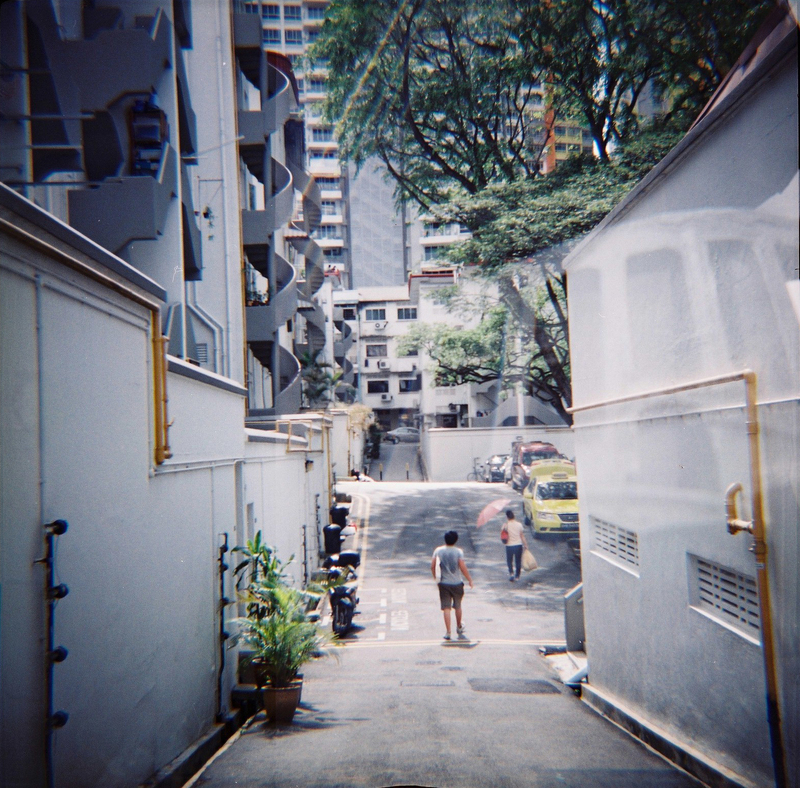 Those scary times are a far cry from the serenity that Tiong Bahru is encapsulated in, and many a project like the NHB Air Raid Shelter Tour have been undertaken to preserve and observe the cultural importance of one of our pioneer estates. 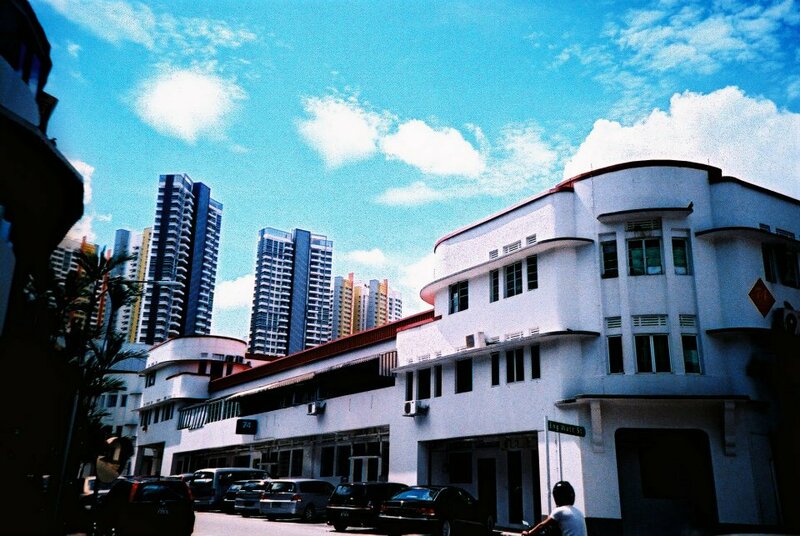 The question now is whether Tiong Bahru can survive the transitional phase it is undertaking and will the future generation be willing to maintain its grandeur or convert our heritage into a vintage haven that encourages entrepreneurship in place of traditional ownership. Appreciating a rarity. 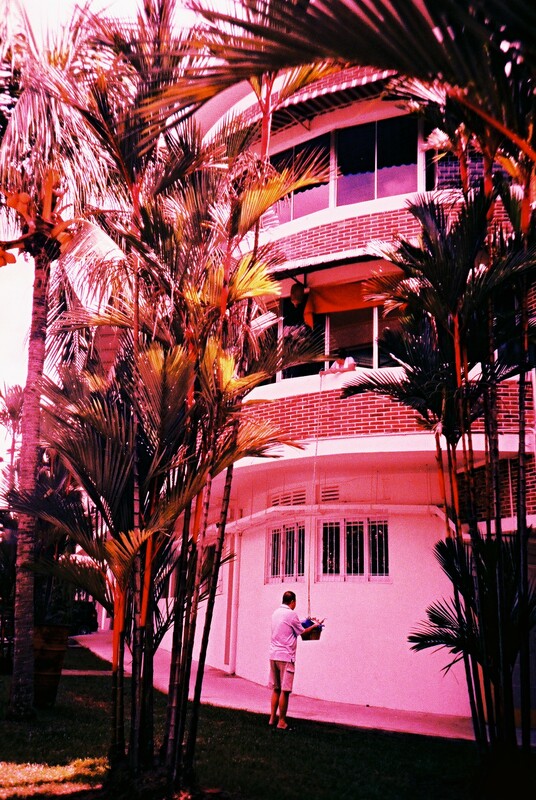 A HDB Garden.